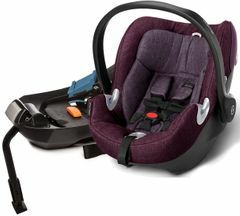 Traveling with your little boy or girl is always more stressful than it should be. 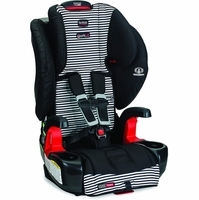 You want to make sure your baby is comfortable without sacrificing safety. 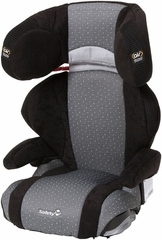 The ideal car seat may look different to every family. 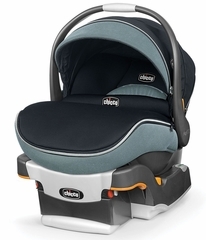 Some parents may prefer a car seat that can also lock into a stroller. 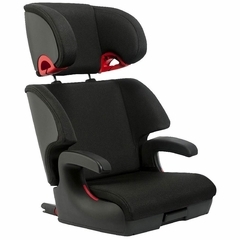 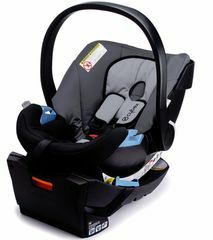 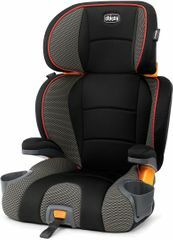 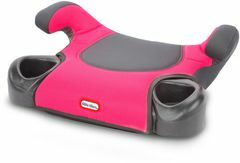 Others might want a convertible car seat that will take their child from a rear facing infant seat to a booster. 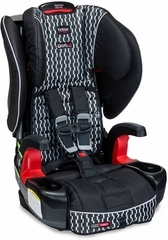 No matter what style best suits you and your family's needs, Albee has a great selection, and many offered at discounted prices! 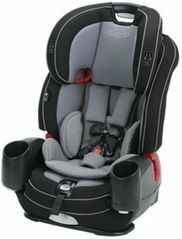 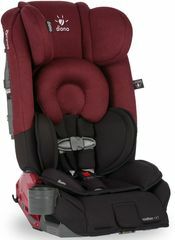 We know that you want to buy the very best car seat for your child, but sometimes you are held back by budget. 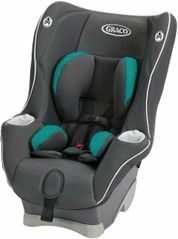 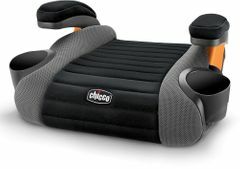 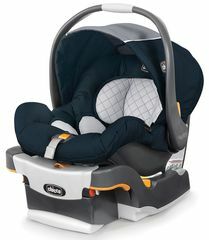 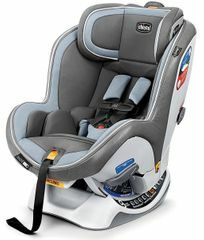 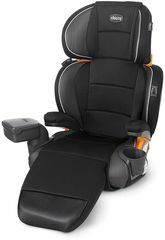 Albee is here to help by offering top brands for less with our selection of closeout car seats. 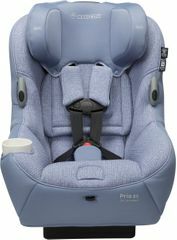 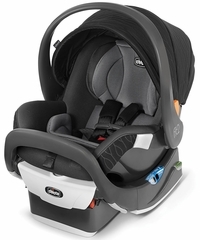 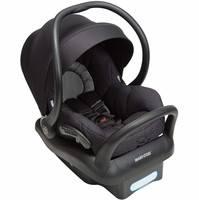 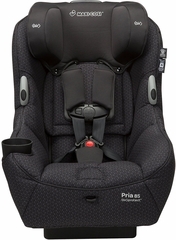 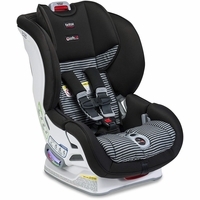 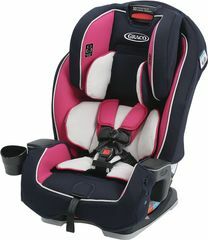 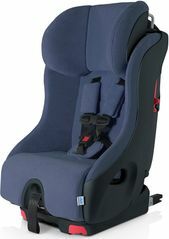 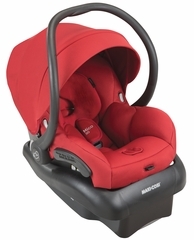 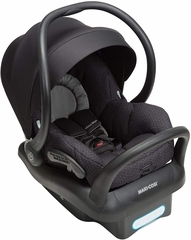 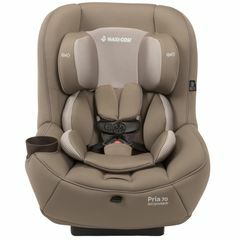 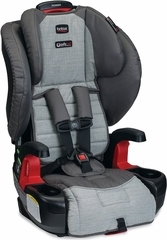 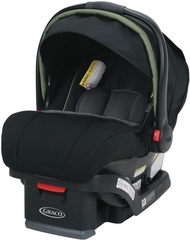 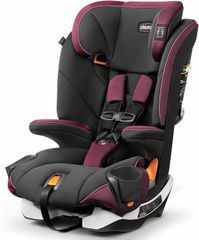 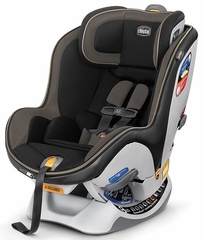 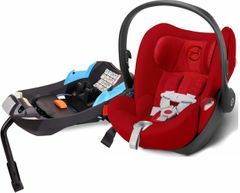 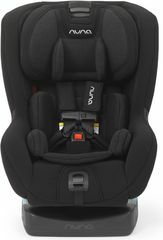 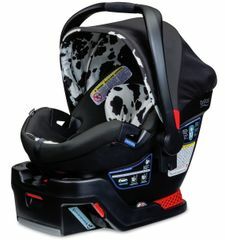 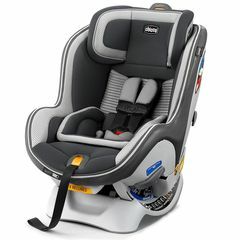 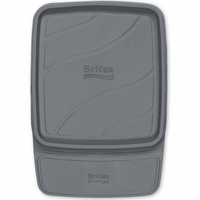 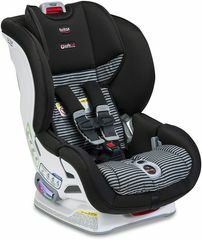 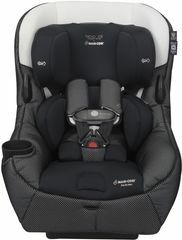 Whether you are looking for backward-facing infant car seats, convertible car seats, or booster seats, we have products from great brands like Graco, Chicco, Nuna, Britax, Maxi-Cosi, and many more. 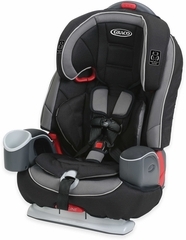 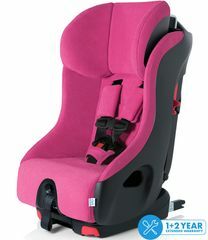 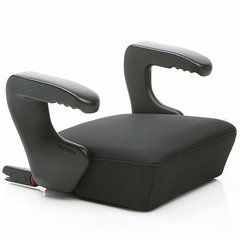 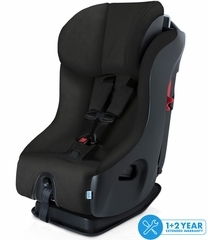 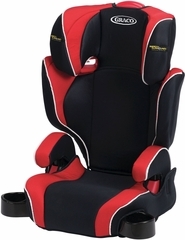 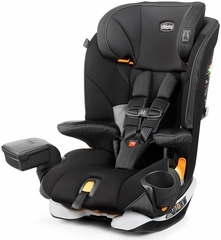 Give your child better for less with our selection of sale car seats.